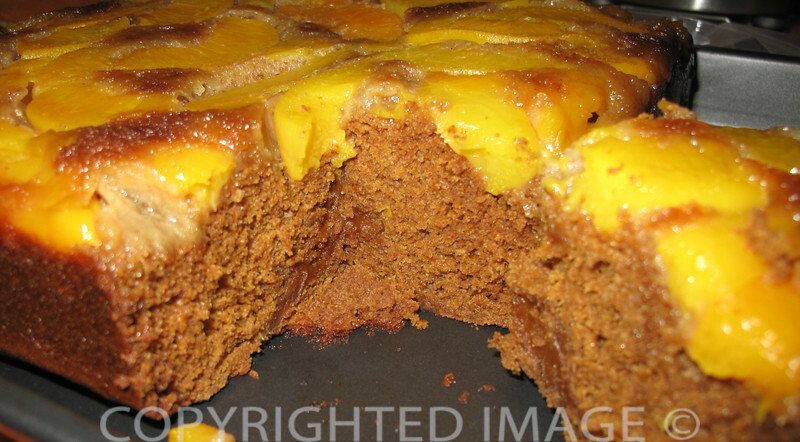 Gingerbread Peach Upside Down Cake – Molasses, Spice, And Everything Nice. Without a doubt, gingerbread cake is an old-fashioned dessert welcome on just about any occasion. Not everyone is a fan of molasses but often the easiest dessert – like old fashioned gingerbread – becomes a family favorite. Minutes out of the old bake oven and steaming hot, it is Dad’s most requested dessert. It does not matter if the gingerbread is moistened with applesauce, straight up and served with a generous dollop of sweet whipped cream or baked as an upside down cake with fresh summer fruit such as peaches. Canned peaches work just as well if the freshly picked fruit is not available. After all, if you grow up in Pennsylvania country, you are already used to spice-laden sweet local specialties like Shoo-Fly pie and other goodies from the bake oven. Rich in molasses, gingerbread belongs in that category. It has to be the flavor of molasses and spices that draws us all to this simply baked confection reminiscent of home. Gingerbread in its many variations was obviously a favorite of quite a few family members. We found several recipes scribbled on little pieces of paper tucked away between the pages of different vintage cookbooks and recipe binders. But there is also the dense but moist loaf of gingerbread flavored with honey aka Pain d’Epices de Reims of my French childhood. It is a local treat made less than 40 miles from home. My grandmother would serve it as an after-school snack, spread with fresh butter and a side of sliced pears picked from our fruit orchard. Yum! It’s a good guess that gingerbread “flavor” is popular judging from the variety of flavored teas and coffees as well as the cookies, pop-tarts, waffles, and pancake mix. You will an incredible array of products featuring the flavor and scent of gingerbread – even candles! Need More Ways To Use Good Old Fashioned Gingerbread? How about a gingerbread “Thanksgiving” or Christmas style trifle dessert? Cut it up into cubes and layer it with pumpkin pudding and sweetened whipped cream for an elegant and seasonal finish to your holiday meal. 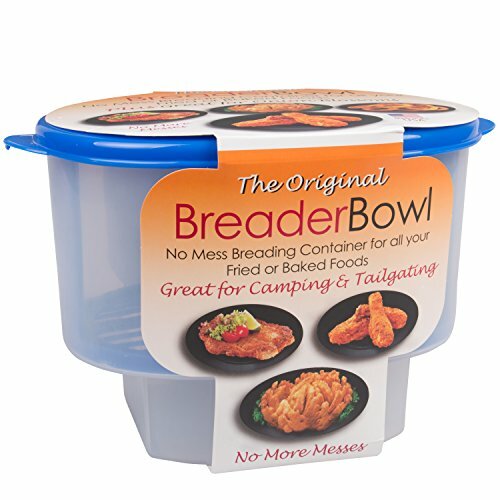 It could easily become a new family favorite. Another fabulous way to enjoy gingerbread is baked as an upside down cake and topped with fresh fruit – apples and pears are particularly good but so are spiced peaches put up from the summer harvest. 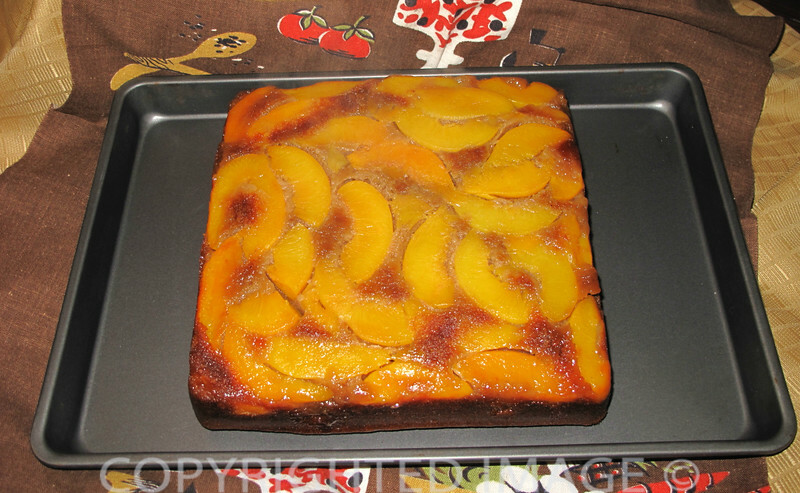 This classic recipe for old fashioned gingerbread peach upside down cake was developed by my mother-in-law Margaret for a November 1934 college Home Economics class. None Given! No doubt the recipe was designed to test Margaret’s baking skills – and now ours. We’ve discovered countless recipes for gingerbread cake. Some cooks more or less emphasized the molasses flavor while others lighten the intense flavor by dividing the required quantity of molasses with honey or replacing it with corn syrup. We’ve come across some yummy sounding gingerbread flavored with lemon juice and peel. Even the quantity of eggs and butter varied from recipe to recipe. Yet, after reading 101 different recipes for gingerbread, the true definition of “baking syrup” is still a mystery. Is it just another term for corn syrup, golden syrup or molasses? All of Margaret’s class notes were reviewed to see if perhaps an explanation could be found. It is obvious that the majority of the classic recipes for gingerbread call for molasses – light molasses. While there are several types of molasses, light unsulphured molasses is not only a much lighter color but it also much sweeter than the dark or blackstrap varieties. In my book, bitter blackstrap is best reserved for medicinal purposes! In other words, it comes down to personal preference. Adjust the ingredients until you arrive at the perfect balance of sweet and spicy. Make it your gingerbread cake! Our adaptation is a perfect case in point. 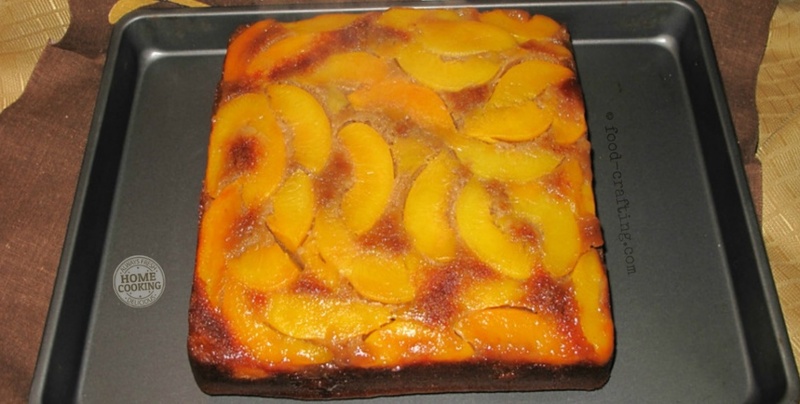 We followed it almost to the letter, with the exception of transforming the basic cake recipe into a “peach” upside down cake. Please note that the ingredients amounts listed in the recipe above make more batter than will fit is a 9″ square pan. We were lucky in that the amount of batter we added to the pan did not overflow during the baking process. Yes, there was enough batter left over to make a baker’s dozen of the mini sized cupcakes. 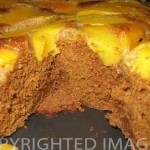 Adding the peaches dulled the intense molasses flavor of the cake. The muffins tasted just right. Next time, when adding any type of fruit, we’ll add 1/8th of a teaspoon ground cloves to the spice mix, increase the nutmeg by a mere 1/4 teaspoon and use dark brown sugar to sweeten the gingerbread cake. More from our personal collection of Cakes and Baked Goodness! 1.1 Need More Ways To Use Good Old Fashioned Gingerbread?